ADI Scheme: Get short notice driving tests for your students! Get an edge on your competition with our ADI Scheme. Get a FREE trial today. Get one free code for you to try out our service. Wholesale prices. Make a profit! Up to 60% off the RRP. Get an extra stream of income! How many driving instructors can offer their students short notice tests? If we don't find your student a short notice driving test, you a replacement code. Give our free trial a try! We don't expect you to pay for our service before giving it a test drive. This is why your account will be credited with one free code when you sign up. Hopefully, this will give you a feel of how our service works. It's also an opportunity for us to prove how good of a service we really are at getting our clients an earlier driving test. The vast majority of our customers are offered an earlier test. This is something we are incredibly proud of! Customer satisfaction is our priority. *Please note: To those who want to use our free trial, proving you are an ADI / Driving school may be necessary. This is to prevent our service from being abused. What are the benefits for you as an ADI or Driving school? Use your partnership with us as a marketing tool. How many of your competitors can offer their students quicker tests? Our website is secured by 2048-bit encryption. We have done this to make sure our users stay safe and secure. How does our ADI scheme work? In your 'dashboard' you purchase our 100% off promo codes for our cancellation checker. If you are new to our service, you will get one free code when you make your account. Each code can be used once, and will give your pupil free access to our cancellation checker. Through your dashboard, you can do a variety of different things. This is where you manage your codes. You can also automatically send SMS messages to your students directly from your dashboard. The SMSM will include their code and instructions. One you give your students your codes using whichever method you prefer, your student(s) will then be able to redeem their codes when they make an account in our student area for our cancellation checker. IMPORTANT: Your students must already have a test booked with the DVSA for us to be able to do our job. We search and 'change' exams to earlier dates, we do not book them from scratch - You can only book exams from scratch on the DVSA website. 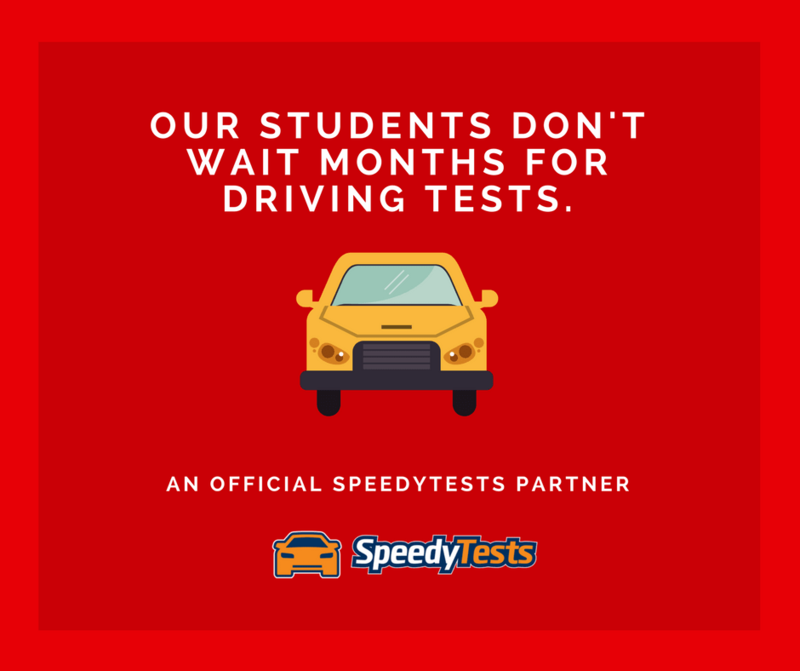 Once your student has picked the dates and times they want for their driving test, our software will then start checking for earlier appointments for them. Every time we find a new appointment which suits their preferences, we will send them a text. If they like the exam date and time offered in the text, all they have to do is reply 'BOOK'. We will then secure this test for them. If they do not like the date and time offered, all they need to do is ignore the text and we will continue to search for dates within their preferences and continue to text them with new test dates until we find them one they like. Use our branding as a tool on your website, it doesn't only give a clear statement regarding your ability to find potential clients quicker tests, it gives off huge trust signals which could significantly improve your conversion rates. Add whichever image suits your websites design best, using the code below. SpeedyTests can help with any questions you have in regards to adding any of these awesome images to your site. If the images are too big or small, change the images height and width accordingly to your specifications. We pride ourselves in having excellent customer support. If you have any questions at all, please contact us. Unfortunately when our software generates codes for you, there is no turning back. We can't delete these codes, therefore anyone could use them and they will stay active until they are used. If we can't get your student a quicker test, we will give you a free replacement code so you never go out of pocket. You will have to get in touch with us, if you fit the criteria for replacement code. Please specify the code in question when contacting our support team. As an ADI, can I profit from this? When you purchase codes through our ADI scheme, we sell them to you at wholesale prices - you can then sell them onto your students for the RRP. Alternatively, you could share the love by giving them to your students for a lower price just use our service as a marketing tool to get yourself more business at your local test centre. How can we send the codes to the pupils of our driving school? You could do it the old fashioned way by simply showing them their code. When they sign up to our cancellation checker, they can add their code to the promo code section, and the price will change to 'free'. 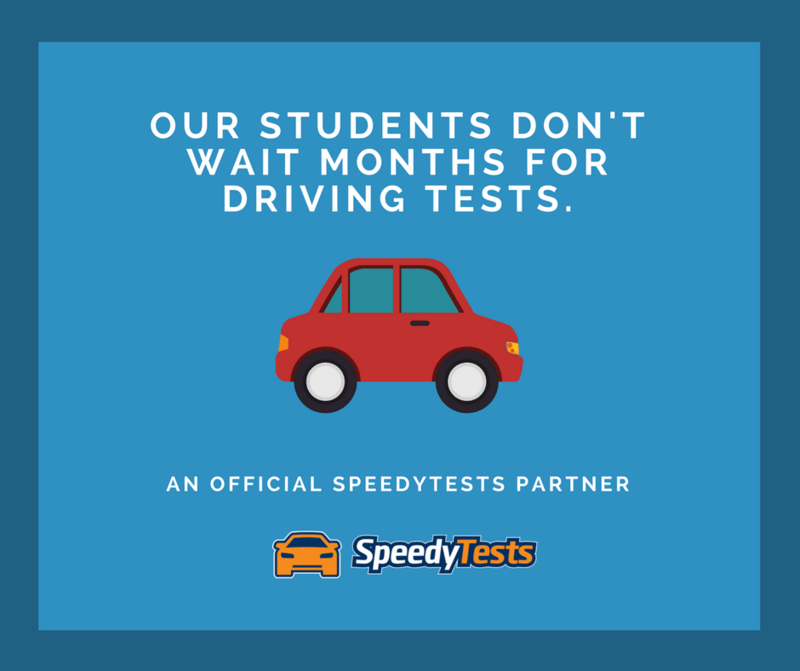 Another method you could use, is texting them through your dashboard on your account, this is a fully automated system in which SpeedyTests will text them automatically, the text will include their code, and instructions on how to use it. Current waiting times for tests are extremely high. Waiting months for a test sometimes isn't an option. Although the DVSA are currently doing a wonderful job of trying to reduce waiting times, unfortunately it is still an issue. Our job, from 6am until 11:40pm, is to look for short notice driving tests for all our clients. This is the only thing we do. If your pupils work, study, or have busy social lives - They may not have the time to check for a new test every 5 minutes. Whereas we will check, every 5 minutes. Can we use my ADI number whilst booking? As long as your student included your ADI number in the their original booking, this will continue to be implemented. If your student didn't put this in on their original booking, they will have to log into the DVSA booking system and add it to the booking. This will stop any chance of double booking when two of your students having taking a test at the same time. Are you in partnership with the DVSA? No, we aren't. We're not associated or affiliated with the DVSA or any government agency for that matter. 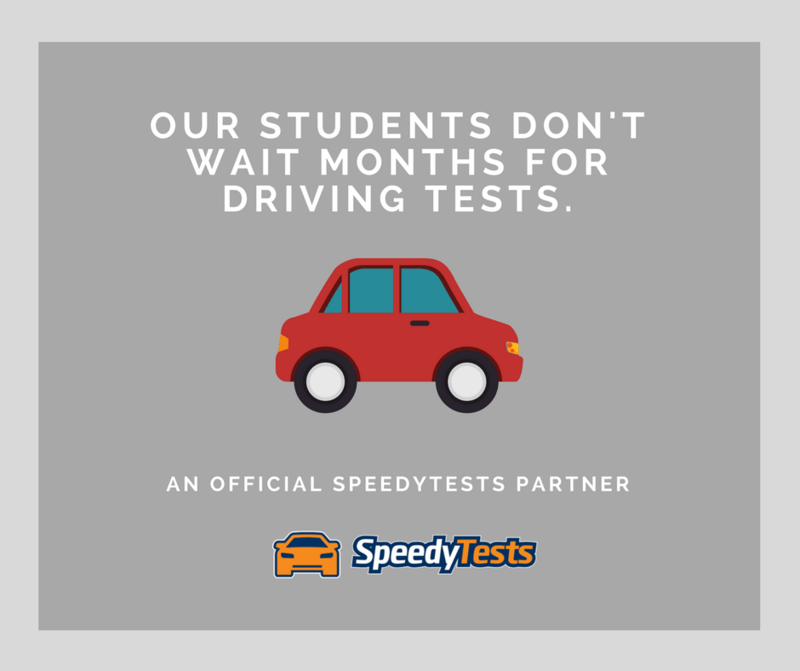 We are purely a test rescheduling service, we have the capability to check for tests every 5 minutes, all throughout the day, seven days a week - but you, or your student could check as frequently as you wanted for no extra charge.